Cleo Sol - a name that already has a buzz in the UK gives us her own rendition of two big songs Massive Attacks' ‘Teardrop’ and The Verve's ‘Bitter Sweet Symphony’. Sol has been giving out free downloads recently, making ‘Teardrop’ the second series of it, following up from the original ‘Borderline’. 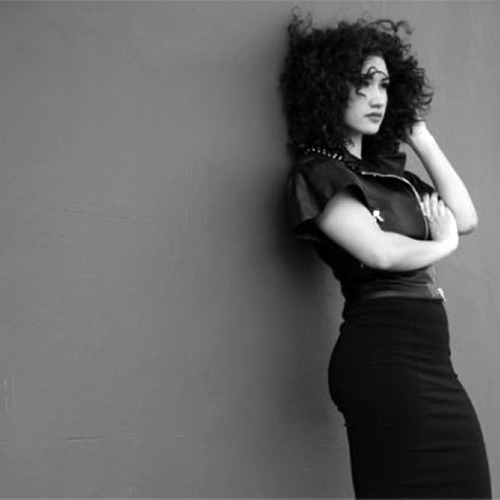 Cleo Sol has phenomenal airy and smooth vocals - which she portrays on ‘Teardrop’. We're bound to hear more material from Cleo Sol within the coming months - her voice is top notch. Loving what you're hearing from her below, download it for free today!